Montreal LUX Cleaning company is proud to have such a popular service not only among customers in Montreal, but in the surroundings areas as well. This moving in and out cleaning service provides our customers the opportunity to both move into a clean and sanitary place and to also leave behind a clean space for the new tenants. No matter if you are a residential or a commercial customer, moving out of your place is a very stressful process. You need to worry about finding a suitable place and about dealing with all the paperwork. And then comes all the packing and the wasted time and sometimes even sorting through things you actually forgot you had. The bottom line here is that you definitely do not want to add to this stress and also worry about cleaning up. You have the best cleaning company in Montreal at your disposal that can certainly help make this process a lot easier for you. When it comes to moving into a new place, regardless if you are moving out of your home or your office, it is highly important to move into a clean and sanitary environment. We all know that vacant places, such as an empty apartment or an empty commercial building tend to gather a lot of dust, dirt and, of course, a lot of germs, dust mites and allergens that are unbelievably harmful to your health. Thankfully, our cleaning company can guarantee that all the dust, the dirt and the germs will be gone once we will be done with the place. No matter if the space we are talking about is completely empty or if it already has furniture and other appliances, we have the right cleaning solutions and the right equipment to make it look absolutely amazing. We are able to deep clean carpeted areas, clean windows and window sills, to clean the appliances, move the furniture and get into every corner that needs to be scrubbed. 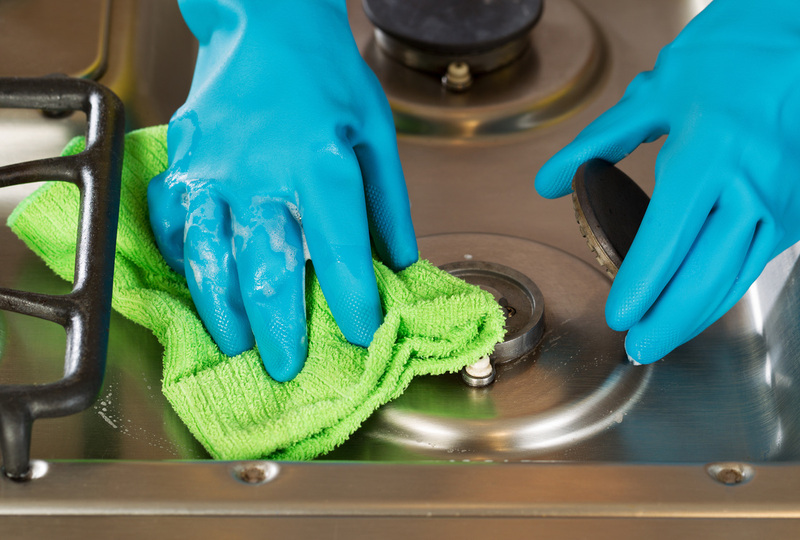 We also have a full cleaning routine for the kitchen and the bathroom, because these are very important rooms that definitely need to be germ free by the time you move in. Now, when moving out of a place, you definitely need to do some cleaning up before giving the landlord or the new owners the key. 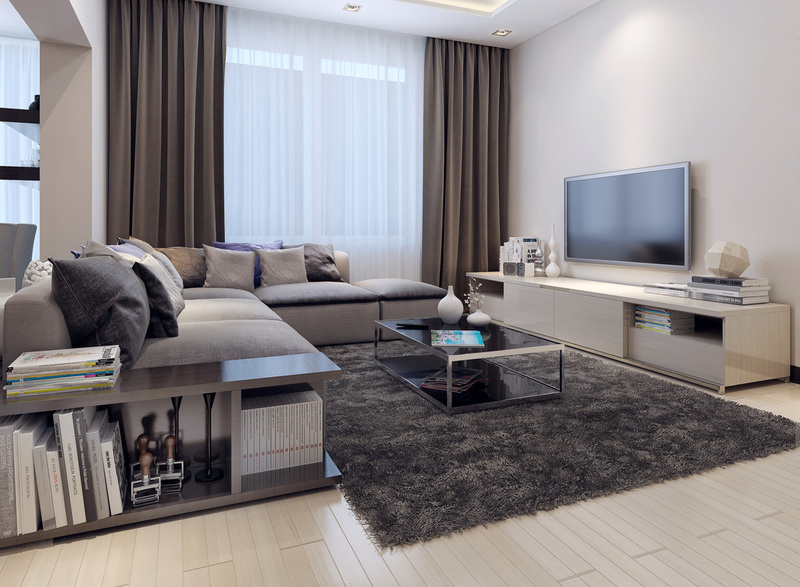 Even if the house or the office seems to be perfectly clean, you will actually be surprised to find out just how much dirt, dust and even grime there is under items of furniture that you have never moved. This is exactly why you need a team of professional cleaners to give you a helping hand. Our cleaning lady service will be able to deep clean the carpeted areas, clean the floors and even polish them, clean the furniture, the appliances, the bathroom and kitchen and even properly clean the windows. Our company is the very best at what it does and we really do have the most amazing moving in and out maid cleaning service in Montreal. You too should take advantage of it. Just give us a call today and let us know your needs! You can rest assured that we will not only meet, but also exceed them! Call us now for a free quote at the number below. See home!